We believe that you will find our offer as quite attractive and cost effective to yourneeds In case you require any further clarifications or details please do feel free to contact us. needs In case you require any further clarifications or details please do feel free to contact us. 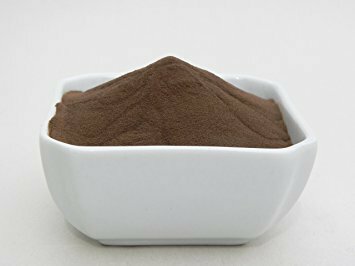 Incepted in 1992, we, Green Heaven are foremost manufacturer and exporter of a variety of Herbal Extracts, Extract Powder, Natural Nutraceuticals and more. Offered variety is accessible in numerous forms according to the exact wants and requirements of our respected customers. Provided products are extensively recognized owing to its attributes.